 VoyageATL Story - Atlanta Rocks! VoyageATL Magazine writes about the hidden gems of Atlanta and the surrounding areas – from the best restaurants and nightspots to the best places to shop or get your yoga on. Atlanta Rocks! is pleased to have been chosen for a recent interview (Greg Perry & David Turrentine) which you can read here.